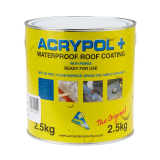 Acrypol plus is a waterproofing roof system that was developed by Acrypol as a solution for day to day maintenance of leaking roofs. 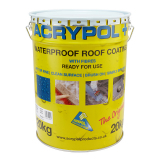 The biggest benefit of waterproof roof coating from Acrypol + is that it can be applied in damp weather conditions and can be used as either a temporary cover whilst the weather is bad or a long term solution. 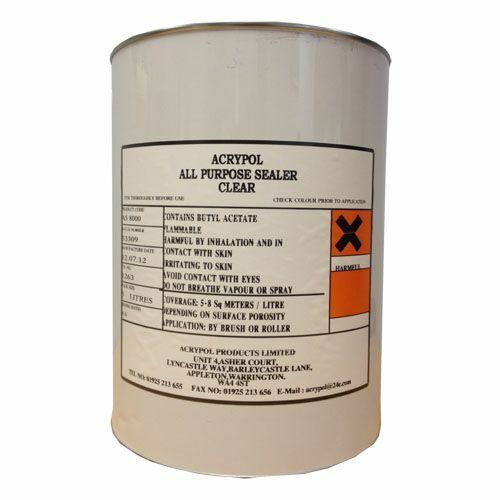 Acrypol plus is applied by brush as a semi liquid paste, and then dries to form a flexible overlay, which is seamless and tough. 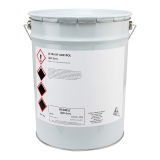 At the same time as being waterproof, it is also breathable, which prevents blistering from occurring in the future.  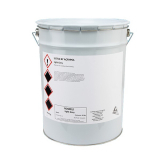 Additionally, the mixture includes fibres, which not only helps to bridge gaps and cracks, but also adds extra strength and durability to the overlay. 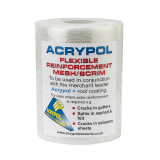 You can also purchase extra flexible reinforcement mesh to bridge over major gaps and splits in your roof. 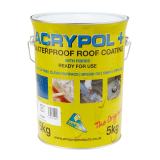 Here at Roofing Superstore we stock a Acrypol + waterproof roof coating in a range of colours, to ensure it suits your project, including black, white and grey, and in cans of 2.5kg, 5kg and 20kg.